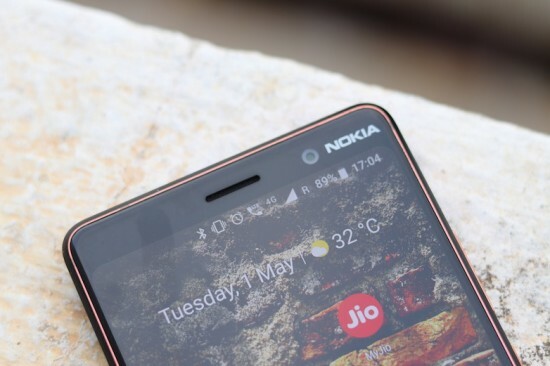 Nokia has released the latest midrange processor, which is called Snapdragon 710 and it serves as the bridge between mid range 600 series and flagship 800 series. 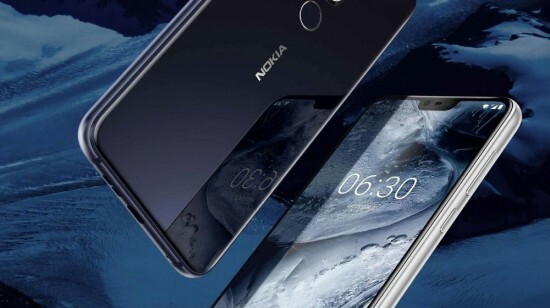 The Mi 8 SE of Xiaomi is the handset, which runs on Snapdragon 710 and HMD is going to launch new Nokia phone with the use of this chipset. The lineup of HMD is added with midrange devices and the Snapdragon 710 is the excellent chipset to provide the low cost handset with advanced features like hardware level A1 and massive performance boost on the Snapdragon 660 and its efficiency. 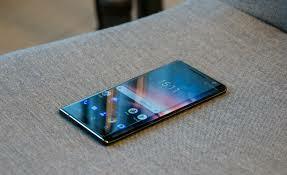 This smart phone has the robust design and value for the money characteristic and 710 is important chipset, which will become more common in future. Google is launching the midrange Pixel phone and it will support AI-photography and flagship features for lower price than the flagship pixel line up of the company. The performance of Snapdragon 710 is provided between Snapdragon 660 and the flagship duo Snapdragon 835 / 845. 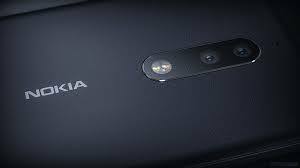 The new coming smart phone of Nokia is running on 710 and it is expected to be 2018 upgrade of Nokia 7 and it likely to be named as Nokia 7.1 by HMD Global.